We explore how life coaching can help you to support elderly relatives through the festivities, with Change coach Dr Lesley Trenner. For many, December signals the start of the most wonderful time of the year. 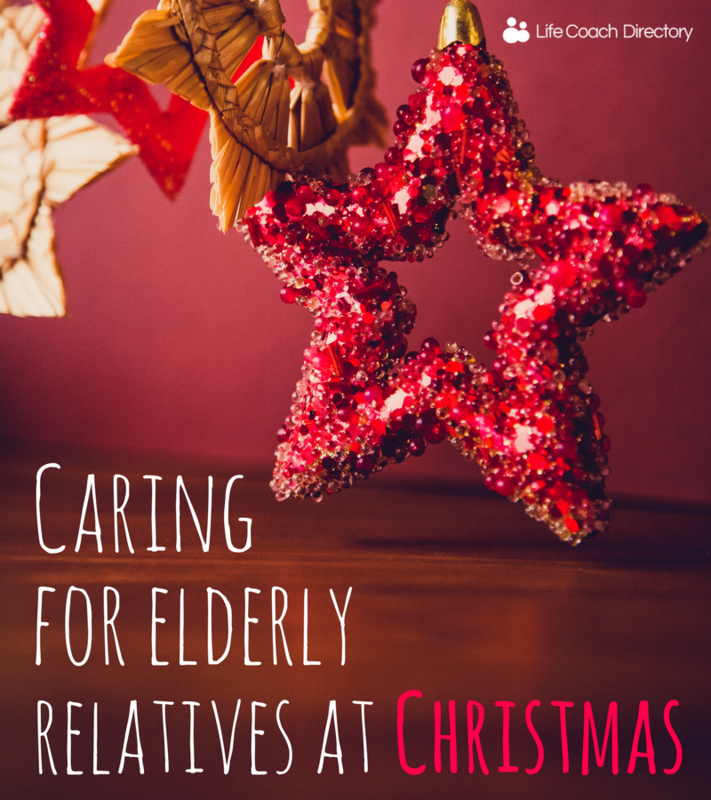 But, for those supporting elderly relatives through Christmas (and beyond), it can be tricky. 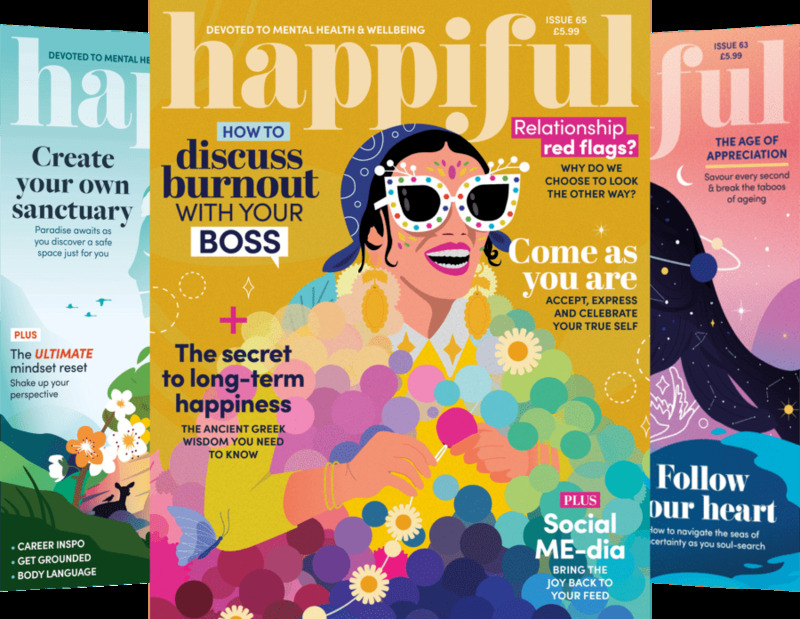 Change coach and Life Coach Directory member, Lesley Trenner reveals five top tips for enjoying the festive season and explains how coaching can help. Traditionally, families get together for Christmas and other end-of-year festivities. Many people really look forward to this and have wonderful memories of their own childhood celebrations. But, it can also be stressful. In a recent YouGov poll, one in five people in the UK said they didn’t like Christmas – especially the over 65s – and one in six said they would cancel it altogether! It can be hard to meet everyone’s expectations when families are thrown together. It may also be that you are visiting your parents after a long gap and suddenly realise how much they have aged. You might notice that the house is not in a very good state of repair, or that your father is having difficulty walking. Or, maybe your mother is getting very forgetful – calls to the Alzheimer’s UK helpline shoot up in January for this reason. 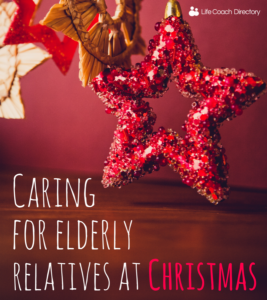 So how can you make sure that everyone has an enjoyable Christmas holiday, including yourself and your elderly parents or relatives? Be ruthlessly organised. Have a ‘to-do’ list and check it every day. Ask for help – getting everyone involved can make it more fun and also take the burden off you. Don’t try to be perfect – go with ‘good enough’. Recognise different needs – find somewhere where children can run riot whilst making sure older people have a quiet space. If you’re worried that your parents are becoming more frail, write down a list of your concerns and make a New Year’s resolution to take action once the holiday season is over. Make sure you find a way to enjoy yourself or at least carve out a little ‘me-time’. Make realistic plans, create boundaries, improve your work-life balance. 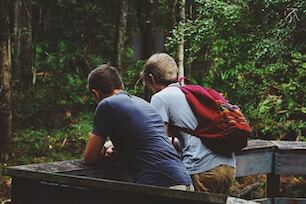 Be assertive about getting help from others. Recognise when you’re being a “people pleaser”, taking on too much, or putting your own needs at the bottom of the pile. Have difficult conversations about the future with parents, elderly relatives or other family members. Create the energy to find out about care options and implement the most suitable. 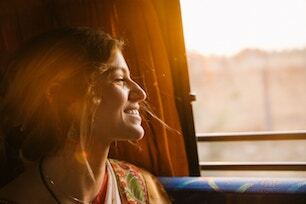 If you think that a life coach could be the right next step for you, use our search tool to find a coach near you!